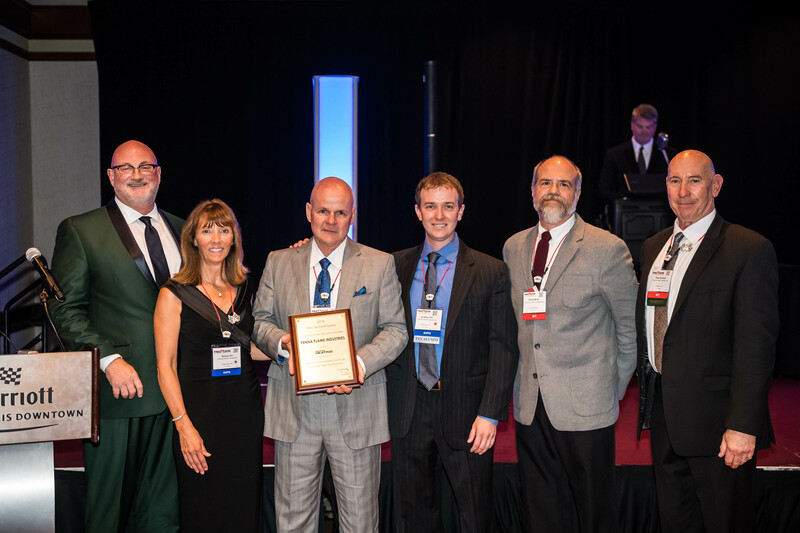 The Metal Treating Institute is pleased to announce that long-time member, Penna Flame Industries from Zelienople, Pennsylvania, was awarded the Commercial Heat Treater of the Year Award by Industrial Heating Magazine. The award was presented at the MTI Fall Meeting Awards Dinner on October 10th in Indianapolis, Indiana. 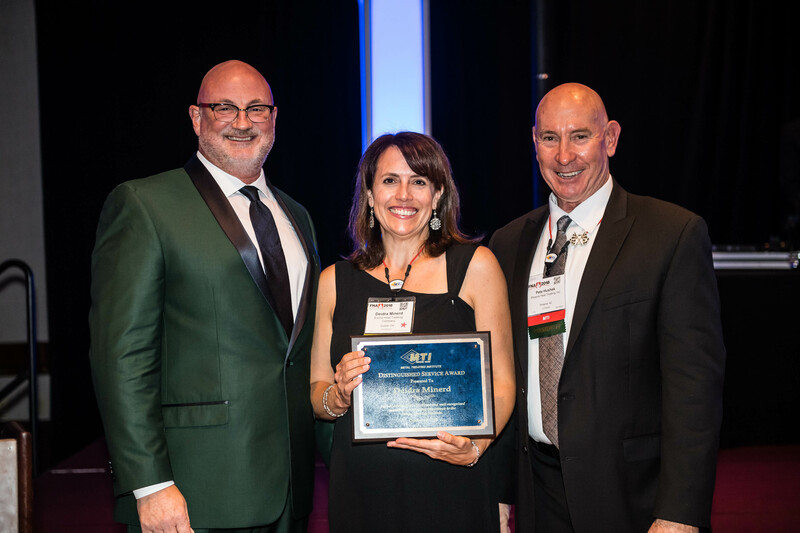 The award given by Industrial Heating Magazine, in conjunction with the MTI Educational Foundation, is awarded to the company who demonstrates high levels of excellence in quality programs, pollution/hazardous waste controls, and community involvement/leadership. Given in recognition of current/ongoing commitment to the betterment of the commercial heat treating industry with one or more significant accomplishments. Given in recognition of current/ongoing commitment over the previous year to the betterment of the Metal Treating Institute with one or more notable accomplishments. 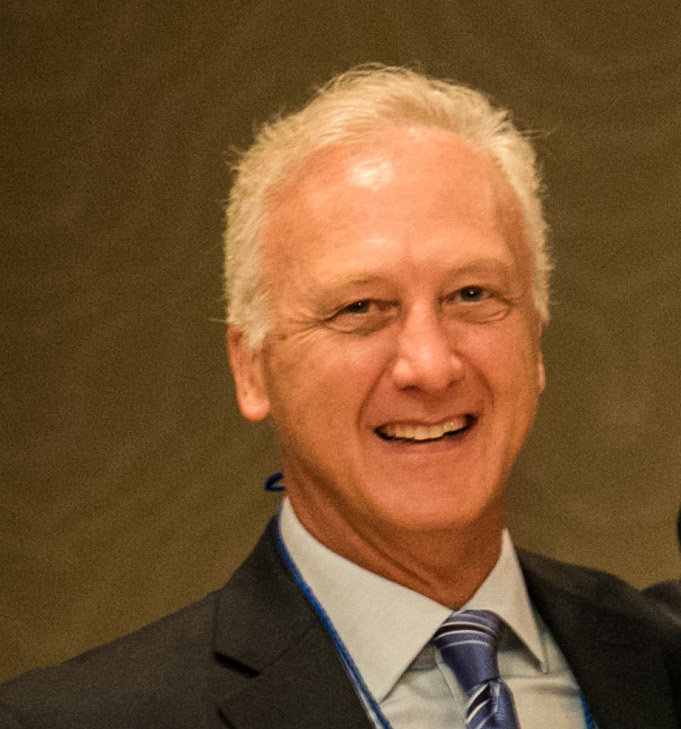 Given in recognition to the individual that the MTI President feels has had the biggest impact on the Board of Trustees in meeting their goals over the previous year. This award is given out sparingly and is the "most prestigious" of all MTI awards. 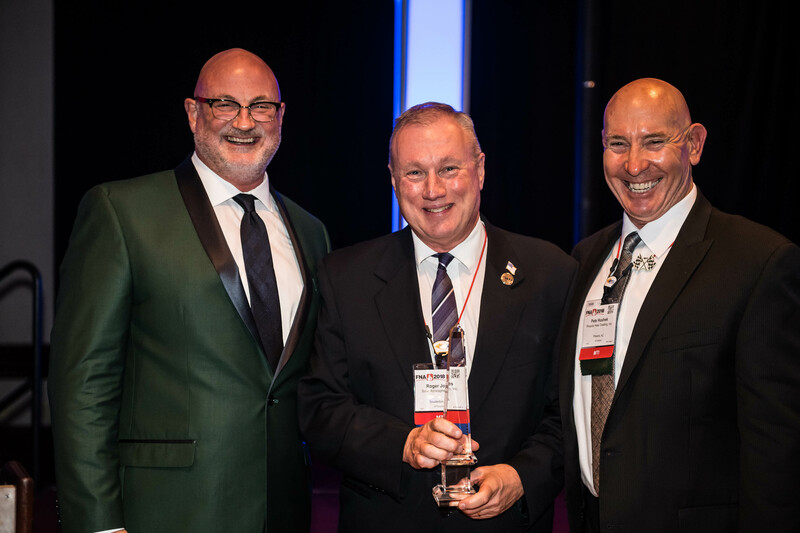 It is given in recognition of the individual’s lifetime commitment to the betterment of the commercial heat treating industry with one or more notable accomplishments. 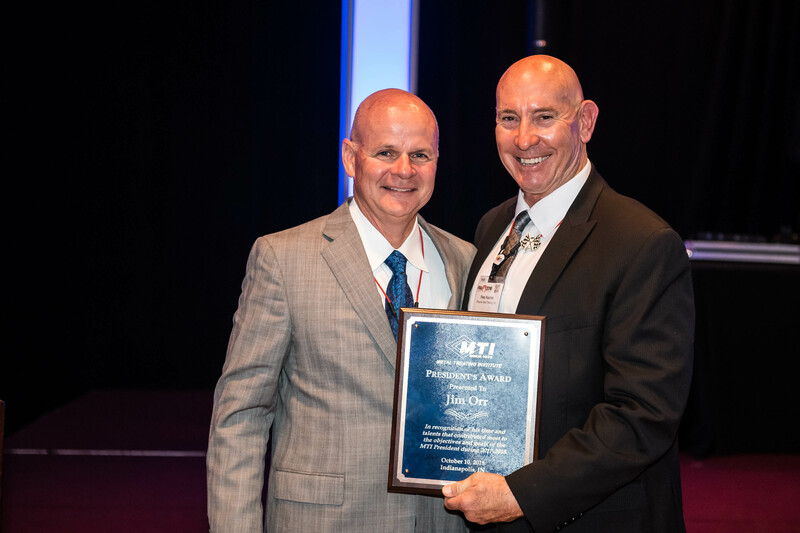 MTI and the Awards Committee would like to congratulate each of the award winners for their service and leadership to the heat treating industry.